We have tried to keep the rules to a minimum but to help make this a fun and safe event we have a few.. The Terms and Conditions detailed below apply to all entrants participating in the #TRENT100 event series organised and operated by SALTWALK Events Ltd. Completion of an entry form or purchase of an entry by every participant acknowledges acceptance of these Terms and Conditions by the participant. 1 The participant accepts that the event they are entering is not a race in any format. Participant times will be published for teams only and anyone considered to be competing against others, will be stopped from paddling and banned from entering future events. 2 The participant is fully responsible for their actions whilst attending the event. This includes the event centre and during the event itself. #TRENT100 does not accept responsibility for the actions of the participant nor the consequences of such actions. 3 Each participant, upon signing the registration form, agrees that they are physically and mentally capable of enduring the distance and discipline they have chosen. If, during the event, they decide to change their course and distance, then all consequences of this action are theirs. 4 The Event Registration Form must be completed by a person aged 18 years or over. Evidence of age may be requested. 6 It is mandatory that all participant wear a quick release leash and buoyancy aid on their SUP board. No participant is allowed to enter the without this safety equipment. 7 The participant confirms that the board for the event and all of their equipment is of a suitable standard and state of water worthiness. In particular, the ability to complete longest distance, and over narrow, shallow and fast water. 8 During the event there will be warning signs at appropriate points on the water. Absence of these signs does not signal there are no dangers approaching and it is the individual paddler’s responsibility to make a decision regarding whether to paddle a section or not. 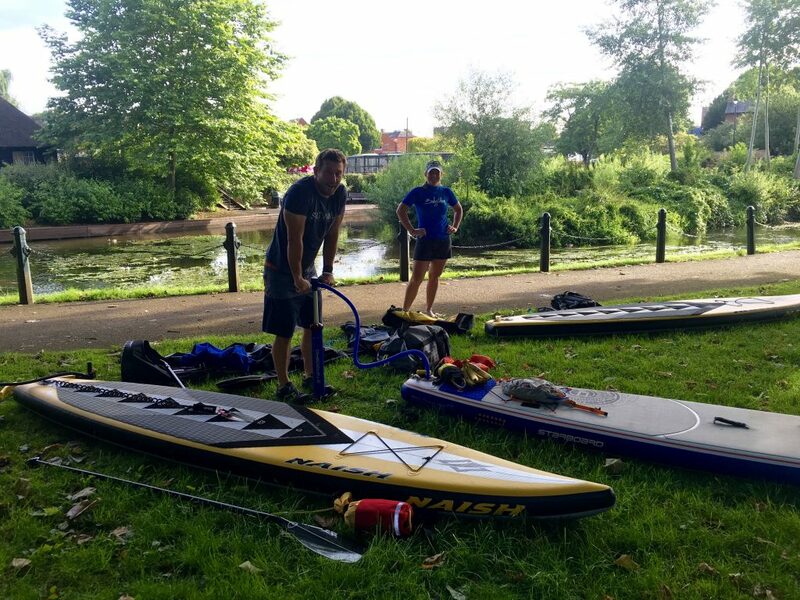 The marking of the course does not necessarily indicate that the course is paddlable and the participant is deemed to make their own decision about whether to proceed on water or foot. 9 The Participant agrees to receive Pre Event and promotional communications from #TRENT100 via email. Promotional emails can be unsubscribed with ease. 10 Any marked course is shown for guidance only and #TRENT100 do not insist that you use the course shown. Therefore, if the paddle chooses a section, it is entirely their own choice. If they choose a different course to avoid obstacles or sections they decide are beyond their capabilities, they do so entirely at their own risk. 11 #TRENT100 reserves the right to shorten or alter the published course at anytime. The course could be altered, shortened or cancelled in extreme weather conditions. Participants do not have the right to claim a refund if the course is shortened. 12 Paddlers must be considerate to other users of rivers, canals bridleways, tracks and byways when portaging (climbing out and walking). Upon seeing other users, such as horse paddlers and walkers, paddlers are required to slow down and pass with care. Where appropriate, paddlers should stop and wait at the side of the course for other water uses to pass safely. 13 Each participant will be fully responsible for any fees or costs incurred or arising from an accident either involving or caused by the paddling. This includes, but is not exclusive to, fees from Police, Air Ambulance, Fire and Rescue and the Ambulance service in and outside the UK . If the situation arises that you are not capable of making the decision to call the emergency services, the participant agrees that a member of #TRENT100 or a member of the public may call for them. In this situation, the participant still accepts the costs and consequences of such actions. 14 Each participant agrees to assign and grant the right and permission for #TRENT100 to use and publish any photographs/film/video/electronic representations and/or sound recordings of the participant on any #TRENT100 activity. The participant hereby releases #TRENT100 from any and all liability from such use and promotion. The participant hereby authorises the reproduction, sale, copyright, exhibit, broadcast, electronic storage and/or distribution of said photographs/film/video tapes/electronic representations and/or sound recordings without limitation at the discretion of #TRENT100. The participant specifically waives any right to any compensation they may have for appearing in any of the photographs/film/video/electronic representations and/or sound recordings of the participant at a #TRENT100 event or training days. 15 The participants agree to return or call the event registration centre before the close of the event and report to a member of staff. Not doing so will mean that a search may be organised and the subsequent cost will be billed to the paddler. 16 Event entry fees cannot be refunded or transferred under any circumstances. 17 #TRENT100 reserves the right to cancel any event, due to extreme weather conditions. In such an event, each participant’s entry will be automatically moved to the rescheduled event. If a Participant cannot make this event, they can carry their entry to another event of an equal or lower ticket value within the following 24-month period. No refunds will be issued. 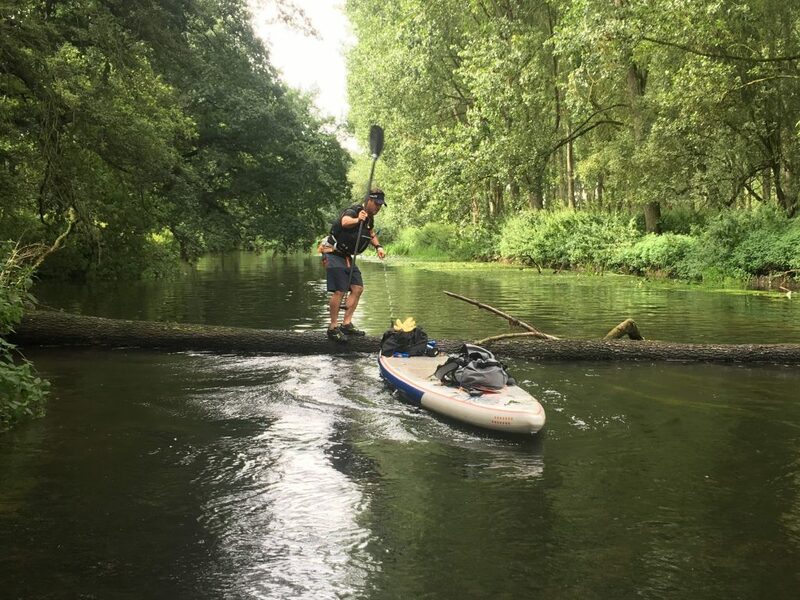 18 It is a condition of entry for Events outside of the UK, that paddlers are covered by a suitable level of travel insurance to cover the potential activity and liability involved.